A bank owned property often deters away most potential buyers, particularly those who are first-time home buyers. 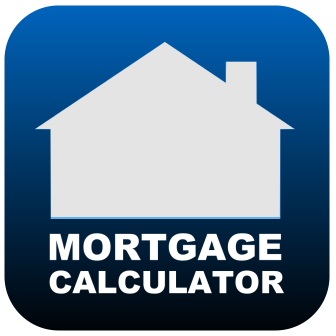 Purchasing a bank owned property sometimes comes with a negative stigma. In fact, some myths of buying a bank owned property are that they are often fixer-uppers or aren’t in great condition, they can make the real estate process lengthier and more complex, and even bad luck. Although the real estate process for purchasing a bank owned property can be a bit more complex, having the right real estate agent on your side can make a world of a difference. 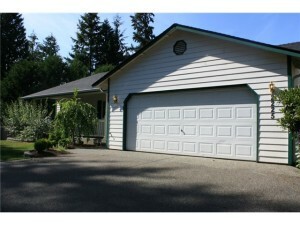 Find out more about how NewHouseMatch.com can help you with Snohomish bank owned homes for sale. So let’s start from the top: What exactly constitutes as a bank owned home? 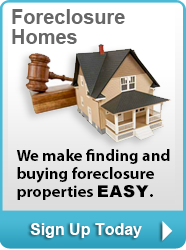 These are homes that have been foreclosed and are now available for purchase and sale. Bank owned homes for sale are sometimes referred to as REO (Real Estate Owned), ORE, and are more commonly referred to as foreclosures. Sometimes bank-owned homes are sold at auctions from buyers who pay for the properties with cash. 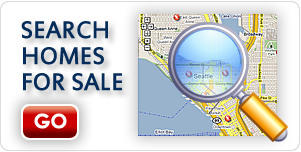 Snohomish bank owned homes for sale are also available to the average home buyer who must secure financing from a traditional lender in order to buy the property. At New House Match, our team of professional real estate agents will help first-time home buyers by educating them as well as guiding them through the process of purchasing Snohomish bank owned homes for sale. Although purchasing a foreclosure or bank owned property can involve some additional steps, this doesn’t mean that the opportunity to purchase a bank owned property will diminish nor will your offer be denied. However, if the foreclosure is still on the legal process of officially being labeled as “foreclosed” by the court, then this may add time to the waiting period. However, working with a reputable real estate agent who has experience working with buyers on Snohomish bank owned homes for sale will manage the expectations from start to finish, and keep clients updated a long the way. 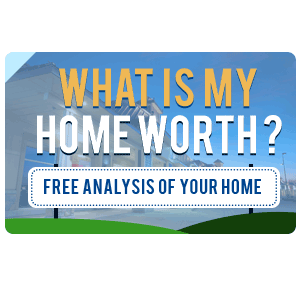 For more on Snohomish foreclosure listings, homes for sale in Snohomish, and Snohomish bank owned homes for sale, contact the team at New House Match now for a free consultation at (425)268-0347.